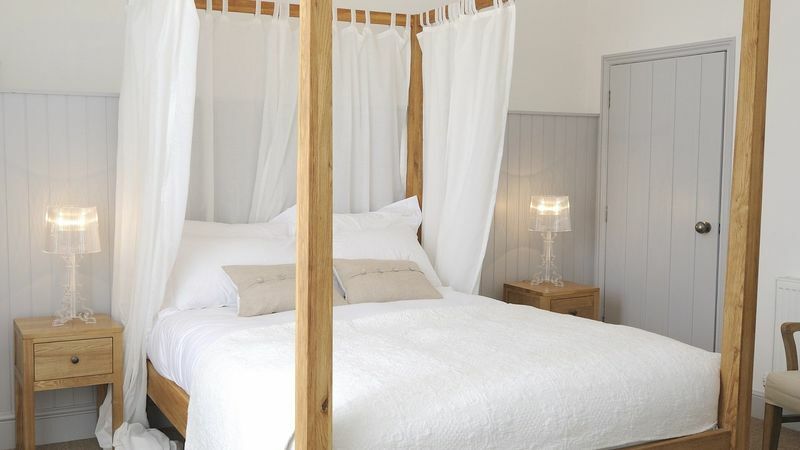 4'ft queen wrought-iron bed with a pocket-sprung mattress and top-notch linen. There’s also a flatscreen TV and WiFi. The en-suite bathroom includes power showers and Cole & Lewis bath products. 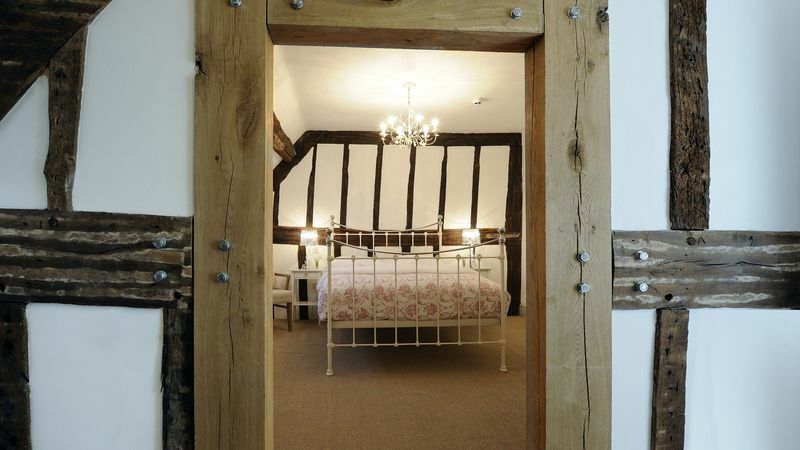 This cosy twin room includes two single oak beds. There is also free WIFI and a flat screen T.V. the ensuite bathroom has a power shower and Cole & Lewis products. The decor is bright and airy. 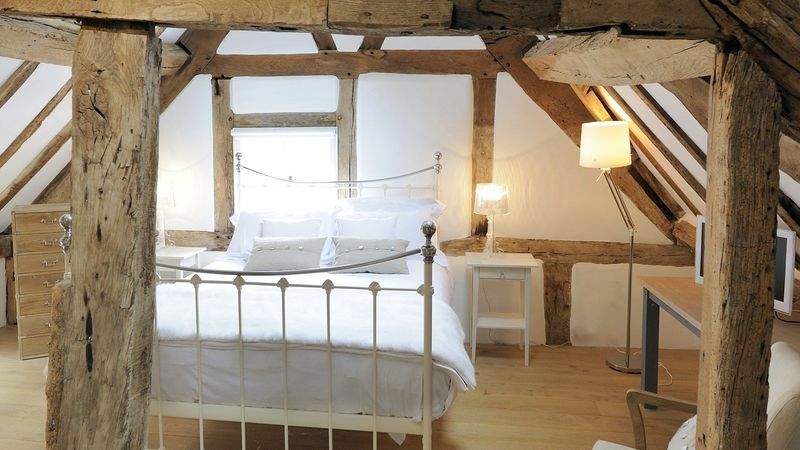 The cosy split-level Loft Room is reached by a private winding staircase, and has an oak floor, soft lighting, cast-iron bed, free-standing roll-top bath and a unique 16th-century king-post trussed roof. There’s also a flatscreen TV and WiFi. The bathroom has a power shower and stash of Cole & Lewis bath products. 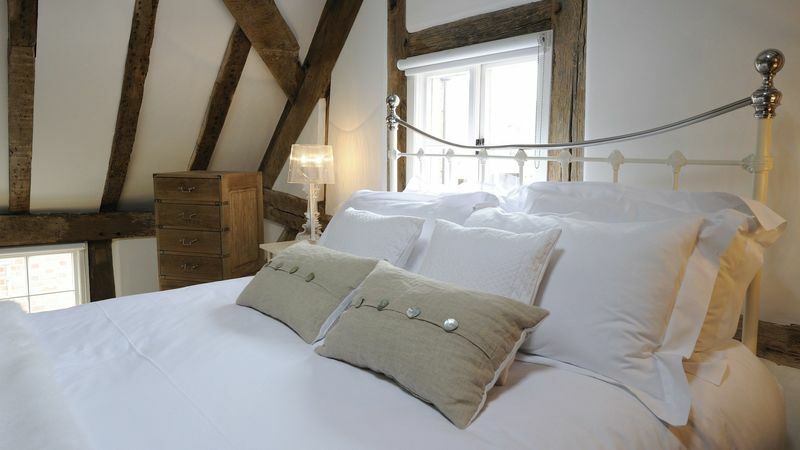 Each of these rooms has an oak or wrought-iron bed with a pocket-sprung mattress and top-notch linens. There’s also a flatscreen TV and WiFi. The bathrooms feature power showers and Cole & Lewis bath products. 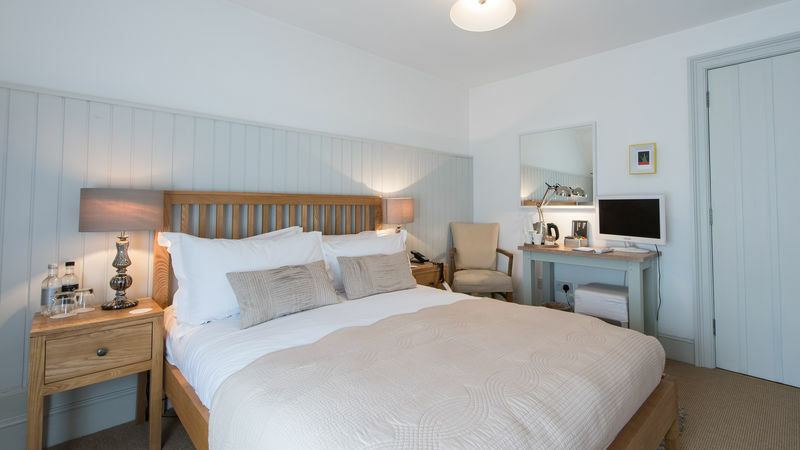 The hotel is a grade II-listed property, and the elegant, uncluttered rooms are spread across its 17th- and 18th-century terraced townhouses. Top-floor rooms have half-timbered walls, dormer windows and loft ceilings. 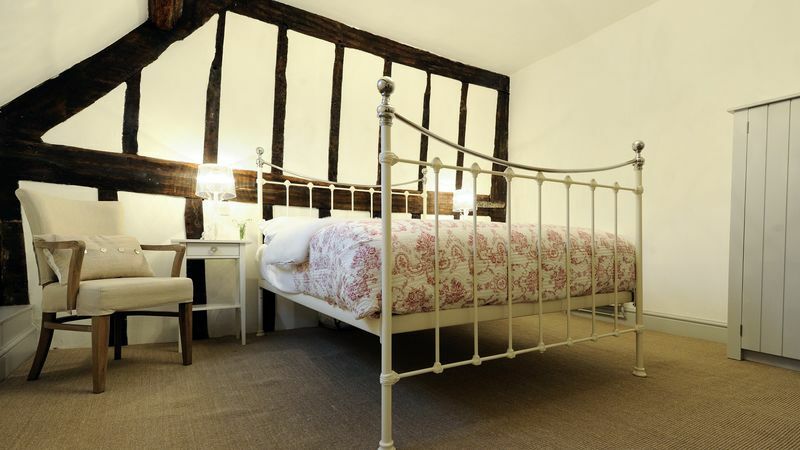 Each of these rooms boasts an oak or wrought-iron bed with a pocket-sprung mattress.There is also free WiFi available and a flatscreen TV. The bathrooms feature power showers and Cole & Lewis bath products. 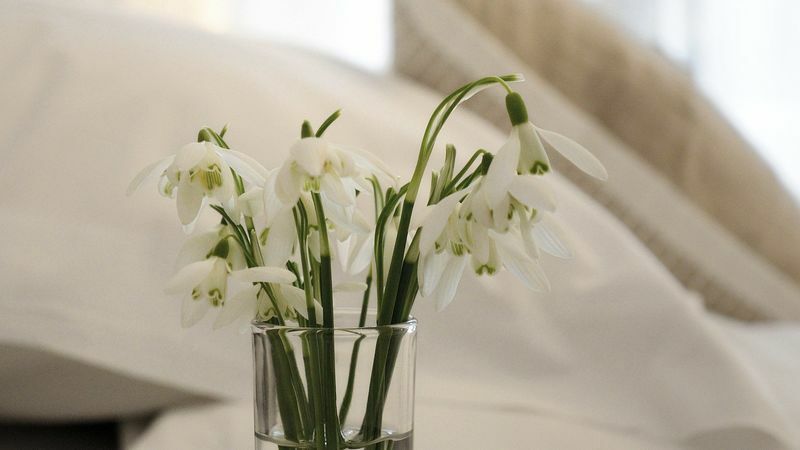 Decor is bright and airy. 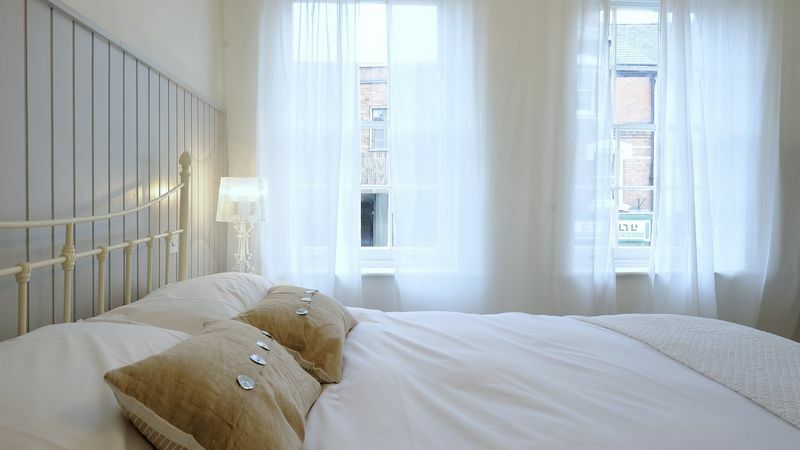 The rooms are spread across the hotel’s 17th- and 18th-century terraced townhouses. 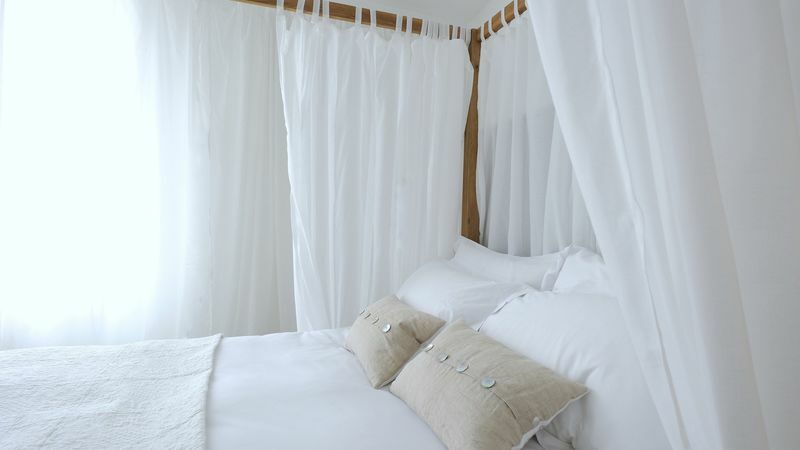 Each of these rooms has an oak or wrought-iron king bed with a pocket-sprung mattress and top-notch linens. There’s also a flatscreen TV and WiFi. The bathrooms feature power showers and Cole & Lewis bath products. 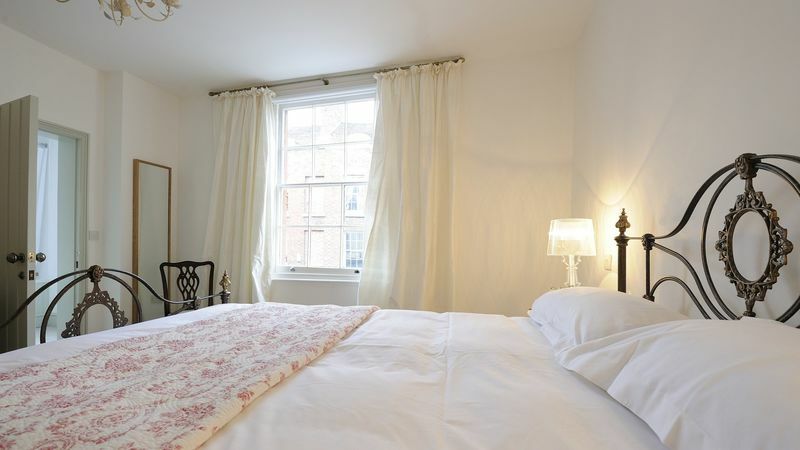 Rooms are simply, elegantly styled, and split across the hotel’s grade II-listed townhouses. Top-floor rooms have half-timbered walls, dormer windows and loft ceilings. 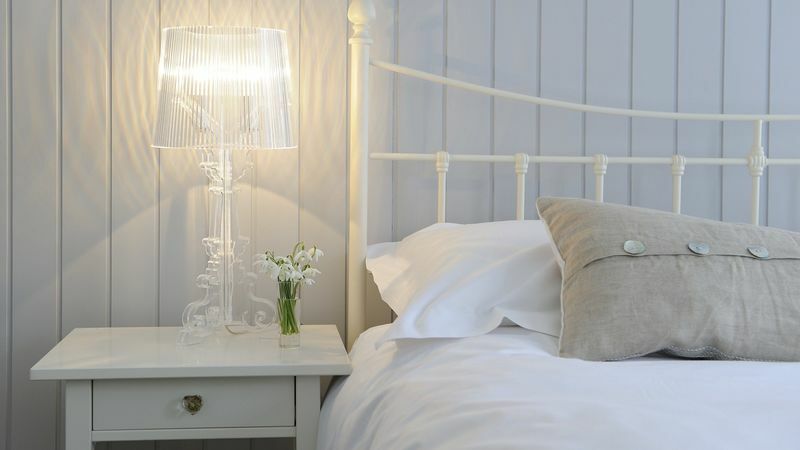 Spread across the hotel’s grade II-listed townhouses, simple and elegant Superior Rooms are all uniquely styled, some with four-poster beds, some with extra space for families. Each has a flatscreen TV, iPod dock and WiFi, with showers in the ensuite and Cole & Lewis bath products. The top-floor rooms have half-timbered walls, dormer windows and loft ceilings. Some of these rooms feature four poster beds.